Clearing Life's Webs and Weeds…. KulimeLA 2009: The DVD – Now Available at Krishna.com! 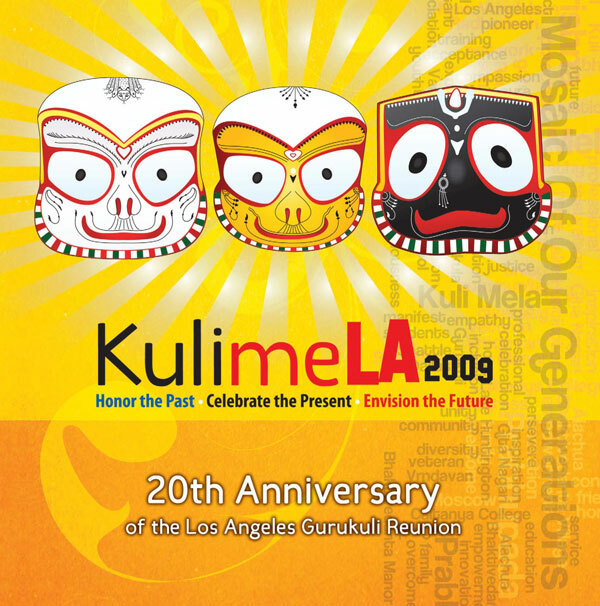 KulimeLA 2009: The DVD is now available from the Kuli Mela Outlet @ Krishna.com! The year 2009 marked the 20th Anniversary of the Los Angeles Gurukuli Reunion, an annual gathering of second-generation Hare Krishnas, known informally as Gurukulis, or Kulis. Throughout this five-day festival, over one thousand Vaishnavas from around the world came together in an amazing cultural experience – called KulimeLA – to share, reflect, and appreciate what the Gurukulis have accomplished over the past 20 years. This film offers a look at the events of the entire festival, including the highlights from the performances at the Ford Theater, The Rose of Vidarbha play, Art Show, Fashion Show, Seminars, Workshops, Bhajan Kutir and LA Ratha Yatra. The Kuli Mela Association is a 501(C)(3) non-profit organization dedicated to serving an international community by supporting and encouraging its members to come together as friends in service, association and empowerment with an emphasis on spirituality. 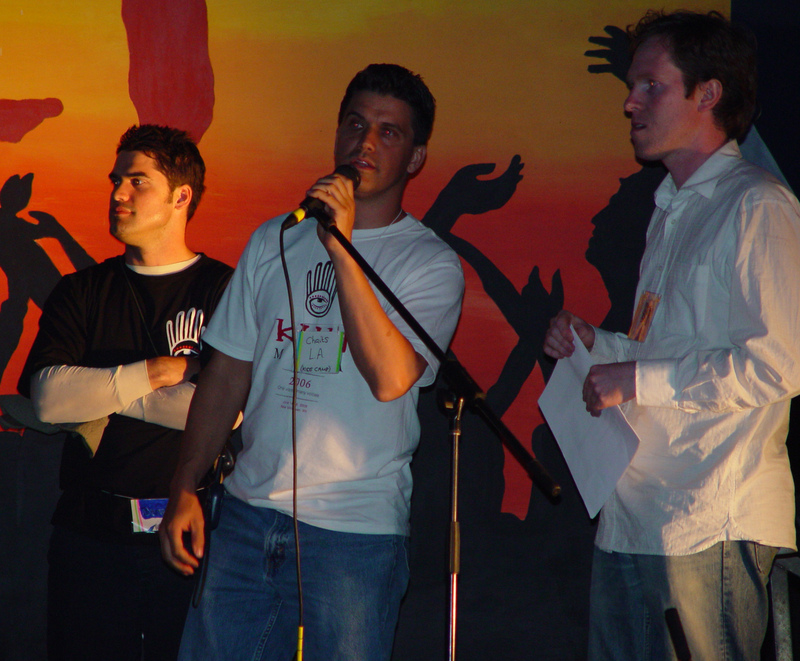 Some Interesting Articles in the Archives….